This fall, students of Pennsylvania College of Art & Design and others working or visiting nearby businesses will have regularly scheduled food trucks as a new lunch dining option on Tuesdays and Thursdays at PCA&D’s Art Garden at Prince and Chestnut Streets in downtown Lancaster. Kick Off Event: Friday, August 28, 5 p.m. The Food Trucks will kick off with a special event on Friday, August 28, 5:00 p.m. in the Art Garden, Prince and Chestnut Street, Lancaster. All six food trucks will be present, offering their regular menus. The party is timed for the end of move-in-day for PCA&D’s Foundation Year students who will be living in Steinman Lofts for the academic year. The trucks will be serving lunch in the Art Garden on Tuesdays and Thursdays, 11:30 a.m. – 2 p.m., beginning September 1, and their regular schedule will continue throughout the year. September 1 starts Orientation Week for students at PCA&D. 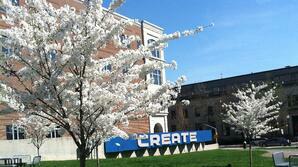 The Fall Semester begins September 8. Baron Von Schwein, http://www.baronvonschwein.com/#home, Modern BBQ, including pork and chicken and mac and cheese. Souvlaki Boys, http://www.souvlakiboys.com, healthy ingredients, prepared fresh and from scratch to serve the authentic taste of Greece’s “street food.” The cornerstones of their menu include Souvlaki, small skewers of grilled pork or chicken, and Gyro, freshly stacked layers of seasoned pork. 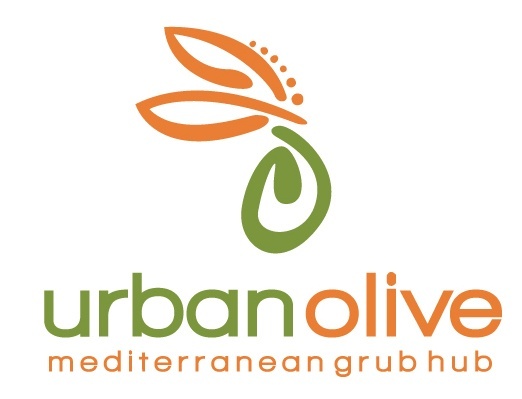 Urban Olive, http://urbanolive.net/ , healthy Mediterranean and American food that focuses on locally sourced and homemade ingredients using unique spices, marinades and ideas from around the world. Urban Olive can cater to vegetarian, vegan, and gluten free diets. Sugar Whipped Bakery, www.sugarwhippedbakery.com, offers a variety of baked goods, and specializes in Gluten Free & Vegan options.